Some sort of Halo spin-off game seems to be in the works. Microsoft is apparently planning “a new project line in the Halo universe”, which sounds like a spin-off game series to us. According to a recruitment ad for a senior producer spotted on Microsoft’s careers site, the project will be developed with input from 343 Industries and another team – possibly an external studio. Apart from specifying that the project is a game or games, the ad offers few details, althougn amention of the quality expectations of the Halo franchise makes us think this won’t be a throwaway project. “343 Industries is looking for a Senior Producer to help develop a new project line in the Halo universe. This is your chance to work on one of the most exciting and creative intellectual properties in the industry with one of the industry’s most talented teams,” the ad reads. The ad is viewable through the link above but AllGamesBeta took a screenshot in case it is modified or removed. Halo has produced spin-off games before, such as Halo: Spartan Wars and Halo Wars. 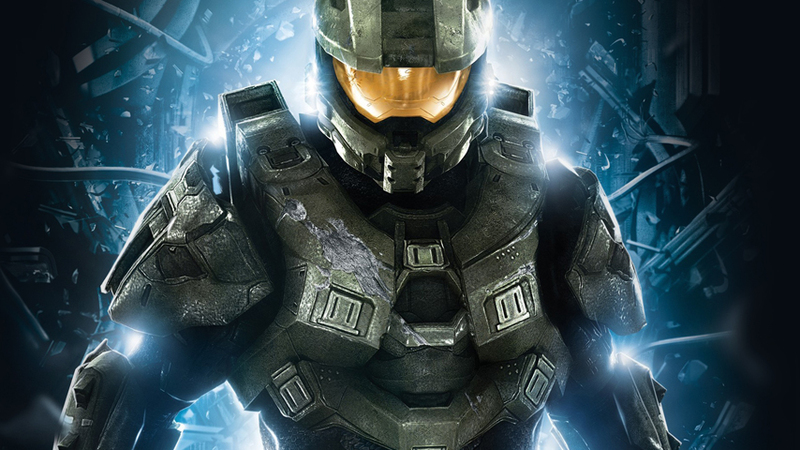 Currently, 343 Industries is working on Halo: The Master Chief Collection and Halo 5: Guardians, both for Xbox One.